To make this recipe, add a pinch of turmeric in a spoonful of gram flour. After that, add so much milk to this mixture so that it becomes a good thick paste. Now place this thick paste on the lips where the hair is. Then leave this paste to dry for a while. Clean it after drying. Keep doing this for a few days in a week, slowly you will be able to see it. Mixture of lemon and sugar. By adopting this prescription, you can also remove the hair of your upper lip. Add one spoonful of lemon juice to one spoon of sugar. After that, mix this mixture and keep it in the oven for some time. When the sugar melts, take out this mixture. Now place the paste in any place where you have unwanted hair. 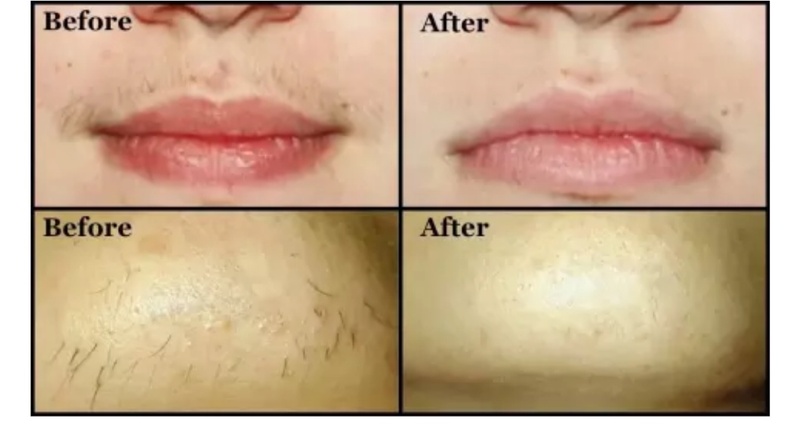 After doing this, unwanted hair will start to disappear from your face. By taking this recipe for a few days you will start to see the difference. To finish the hair completely, use this paste three to four times a week. By doing so soon, your unwanted hair will start to diminish.